Designed for those who have taken the introduction to Zen Meditation series and for other practitioners with an interest in exploring the strikingly innovative, and challenging, re-conception of Buddhist thought brought about by the thirteenth century founder of the Soto Zen school in Japan. 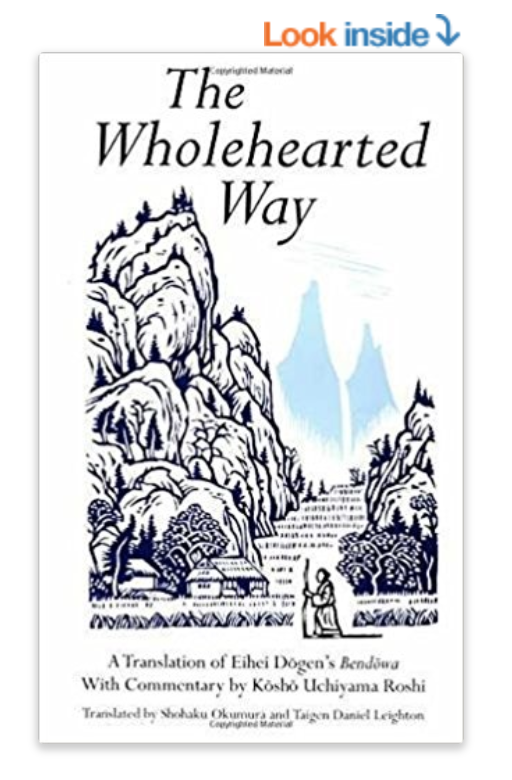 This series will examine Dōgen Zenji's writings from the very early part of his teaching career, which were precursors for both the monastic practice he established and the voluminous texts he authored over the next 15 years. Jitsudo Tom Biddle is a former member of the Board of Directors of HZC, a long-time practitioner of meditation, and a senior member of HZC.